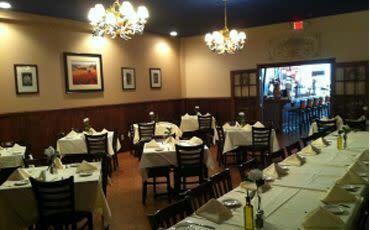 Mama Mia's is a family-run Italian restaurant located in Saratoga Springs. We pride ourselves with serving outstanding hand-tossed, gourmet pizza and homemade Italian dishes along with exceptional service. 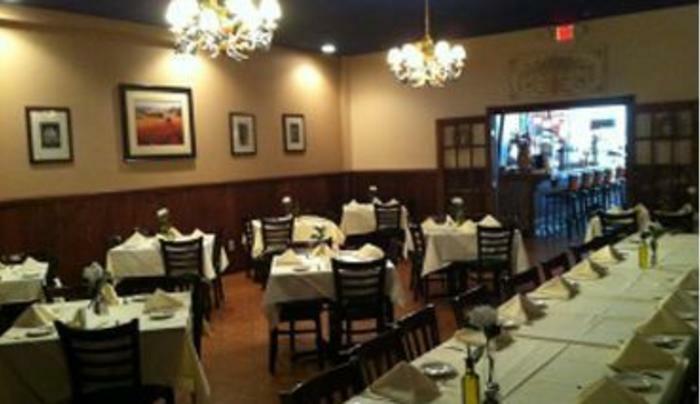 Our Italian food is made with the finest ingredients, bringing old world flair to our family style eatery. Our menu features gourmet brick oven pizza, Italian specialty dishes such as veal, seafood, and chicken, pasta and an Italian coffee bar with Italian cakes and pastries.